Posted on Monday, April 15, 2019 by "T". 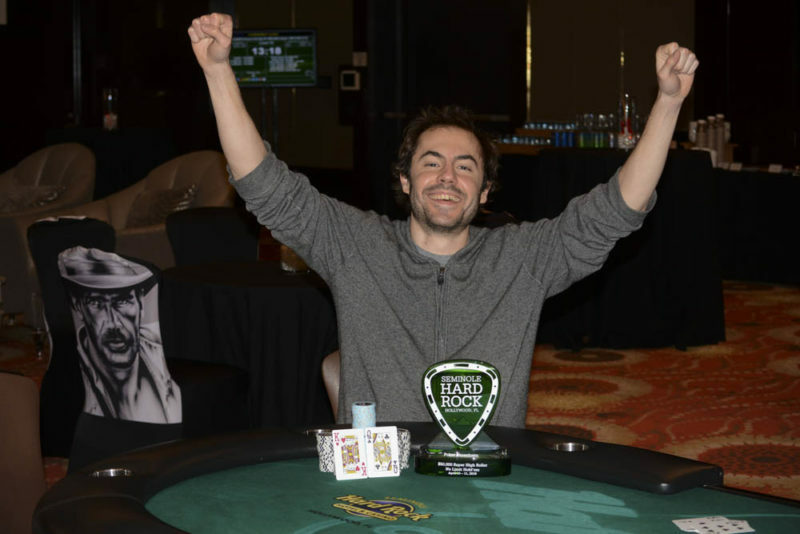 Elio Fox wins the Seminole Hard Rock Poker Showdown Super High Roller... once again! A few days after he won a partypoker POWERFEST event for $101,098, American poker pro Elio Fox adds another score to his poker portfolio. Posted on Monday, September 17, 2018 by "T". 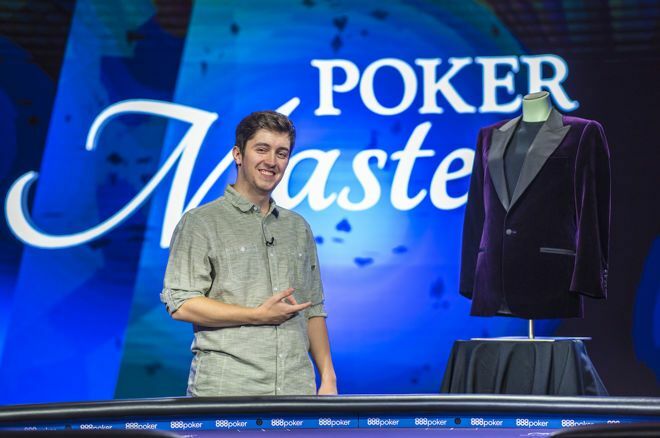 A 23-year-old highstakes newcomer makes three cashes and takes down two titles for more than $1.2 million at the 2018 Poker Masters, and thanks to these accomplishments, he also gets the coveted Purple Jacket in the end!